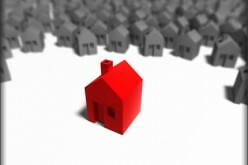 Property Conveyancing: Perfect Property Solutions! Why Hire Mortgage Broker For Buying A First Home? Buying a house is a huge milestone in every young person’s life, but it’s also quite a scary concept when you take into regard what a huge investment you’re undertaking. There are a few things you need to take into account when looking to buy, which aren’t just to do with money. Many mortgage lenders won’t even speak to you unless you can prove three months income in a steady job. This means that, unless you’re stable in your job, you probably won’t get an opportunity for a mortgage. If you feel safe and secure in your job, and see yourself staying in within a steady career path, you’re on your way to getting yourself into the housing market. This is going to be your home for a while, and if you’ve got a plan to buy and then sell on for profit, you’re putting yourself at a risk of loss. A first home should be somewhere that you see yourself living for the next ten years; in an area you’re happy to live in. Otherwise you just won’t be satisfied with your huge investment, and you’ll be strapped with a huge mortgage to boot. The process of buying a house goes through two main industries before you can get yourself into buying. The first thing you need to do is get yourself preapproved by a Mortgage Professional, or the realtors won’t want to know. Getting yourself preapproved will also help you to know your budget, and stick to it when looking into buying. If you have years left on a lease, looking seriously into buying a house is almost pointless, unless you know a rough budget already and are looking into what your options might be. Similarly, if you’re almost through with your lease, then buying a house isn’t really a viable option either, as you’ll be rushing into a decision with paperwork that could take a few months to complete. The best time to look for a house is when you still have a few months left in your current living situation, and you feel that you have time for the entire process, as well as packing and actually moving. 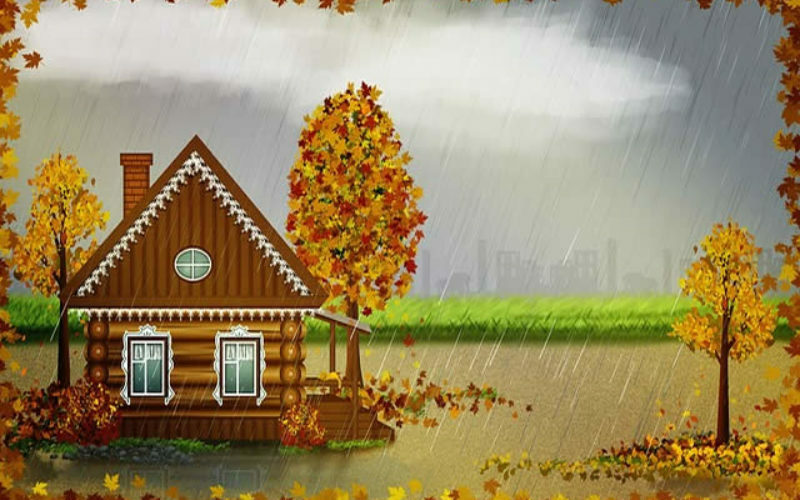 If you have considered, or even completed, many of the things on this list, then you are well on your way to buying a house; you know your budget, you know your time scale, and you aren’t expecting to move into a mansion tomorrow. 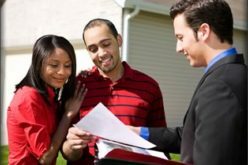 The process of buying a house can be long and strenuous, but if you’re thinking realistically then you have much more prepared for buying your first home. Its A Buyer’s Market For Home Buyers!